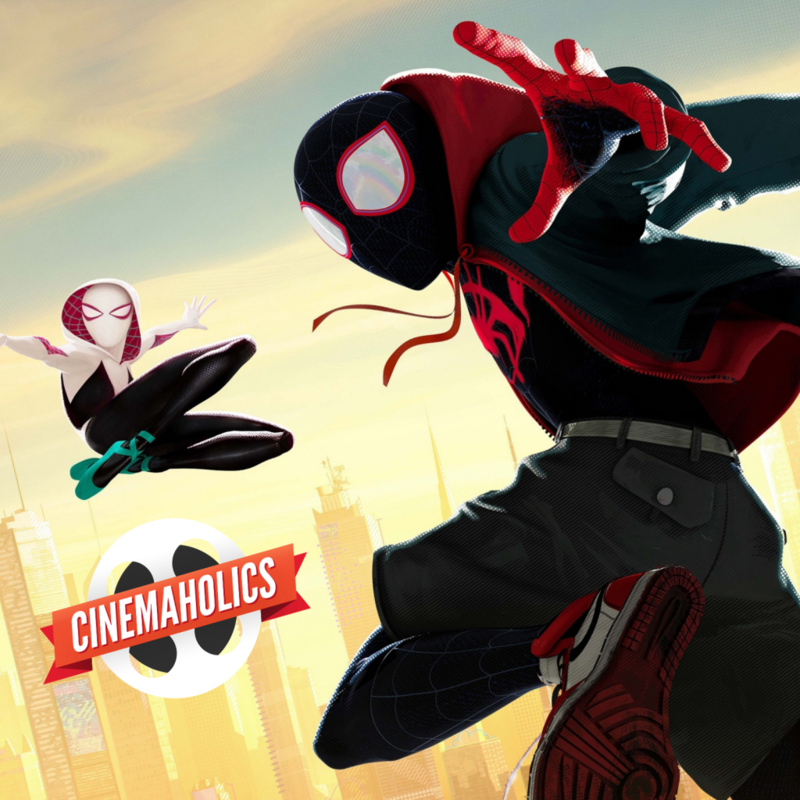 Special guest Matt Serafini is on the show this week to help us review Spider-Man: Into the Spider-Verse, Sony’s animated web-slinging, dimension-shattering superhero blockbuster now hitting theaters. We also find some time to talk about Mortal Engines, Marvelous Mrs. Maisel Season 2, Once Upon a Deadpool, and some early spoiler-free thoughts on Aquaman. Overlord is an original horror action-war movie released after Halloween. And they say Hollywood isn’t full of surprises. 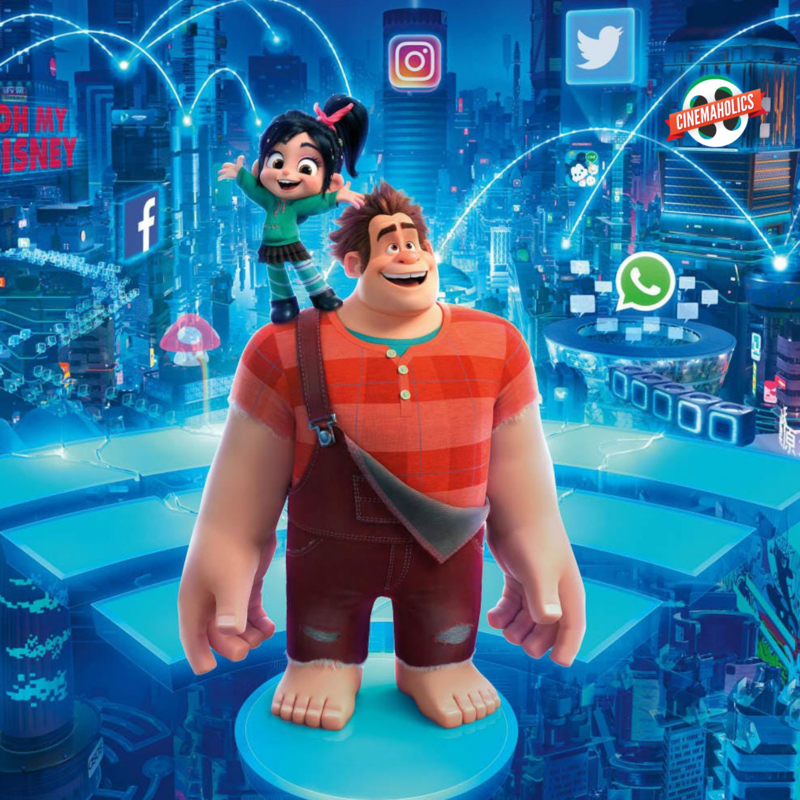 It’s just me and Will Ashton reviewing films this week, which include The Grinch, the latest adaptation of the classic Dr. Seuss holiday story, this time made by Illumination. There’s also Widows, a heist ensemble from director Steve McQueen (12 Years a Slave) and starring a packed cast led by Viola Davis. We talk about Outlaw King, a new war epic from Netflix starring Chris Pine. And Will gives his thoughts on The Front Runner, starring Hugh Jackman and covering the Gary Hart political scandal from the late 1980s. 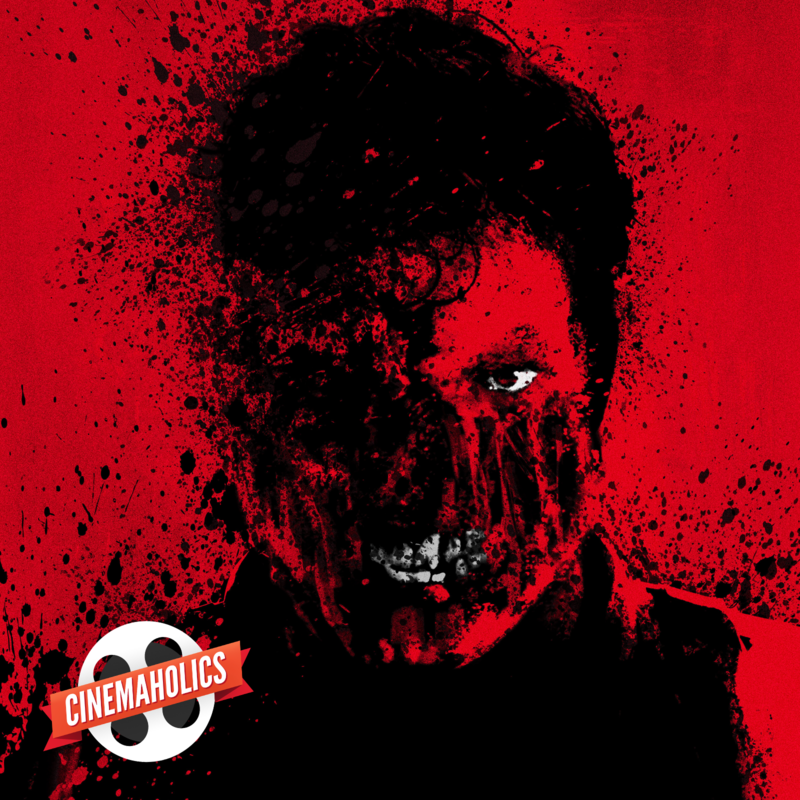 We tend to be mostly polite and civil during episodes of Cinemaholics, but this is an outlier of an episode. 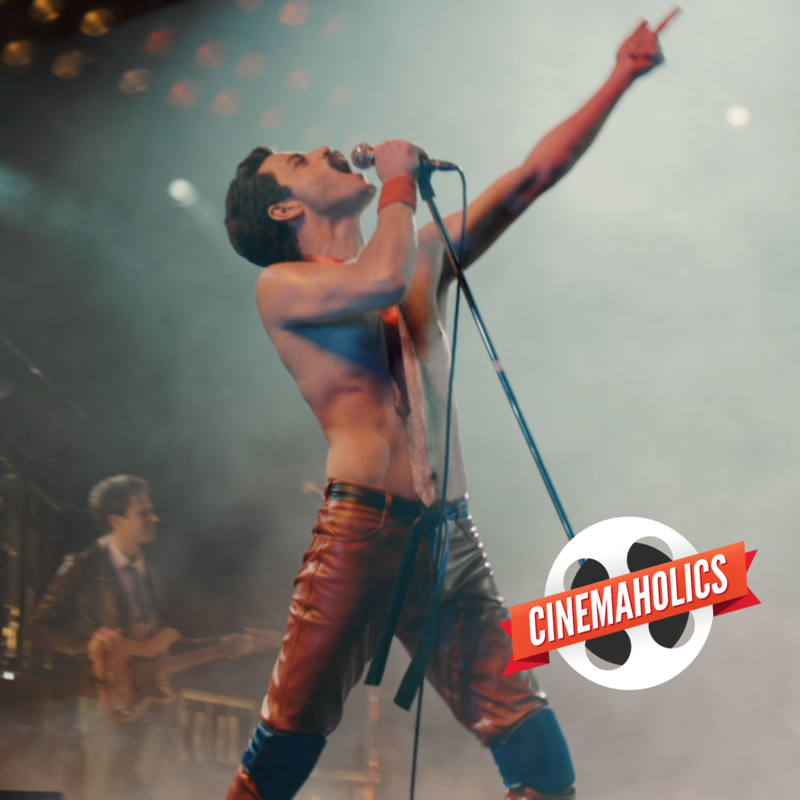 Things got heated during our discussion of Bohemian Rhapsody, the new biopic about Freddie Mercury and the band Queen during their rise to fame in the 70s and 80s. Long story short, I enjoyed the film but wished it could have been a masterpiece deserving of Mercury’s legacy. Will and Maveryke had far larger issues, making for a fascinating discussion around how films depict homosexuality, especially regarding true-life stories. 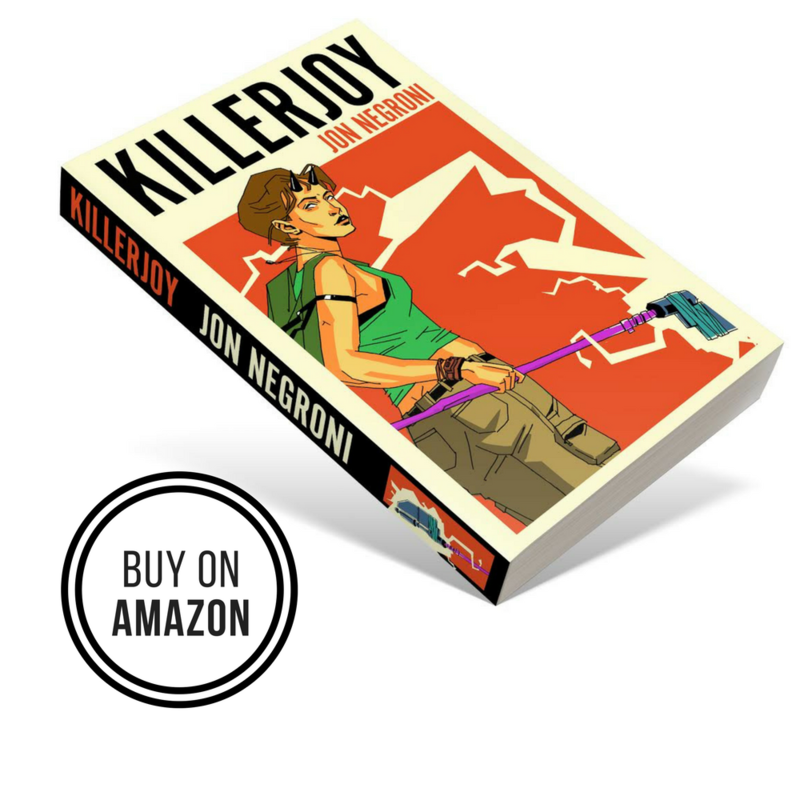 As you can imagine, though, things loosened up quite a bit as we got into our other reviews, to the point where we were laughing almost too much for me keep the conversation coherent during editing. We hope you enjoy our discussions around Suspiria, The Nutcracker and the Four Realms, The Haunting of Hill House, Wildlife, and Boy Erased. Next week: We need your help deciding which film to do for our featured review. The choices include The Girl in the Spider’s Web, Dr. Seuss’s The Grinch, and Overlord. You can also become a patron and vote your decision in our weekly Patreon poll. First Man has just landed in theaters, but not to a strong box office. 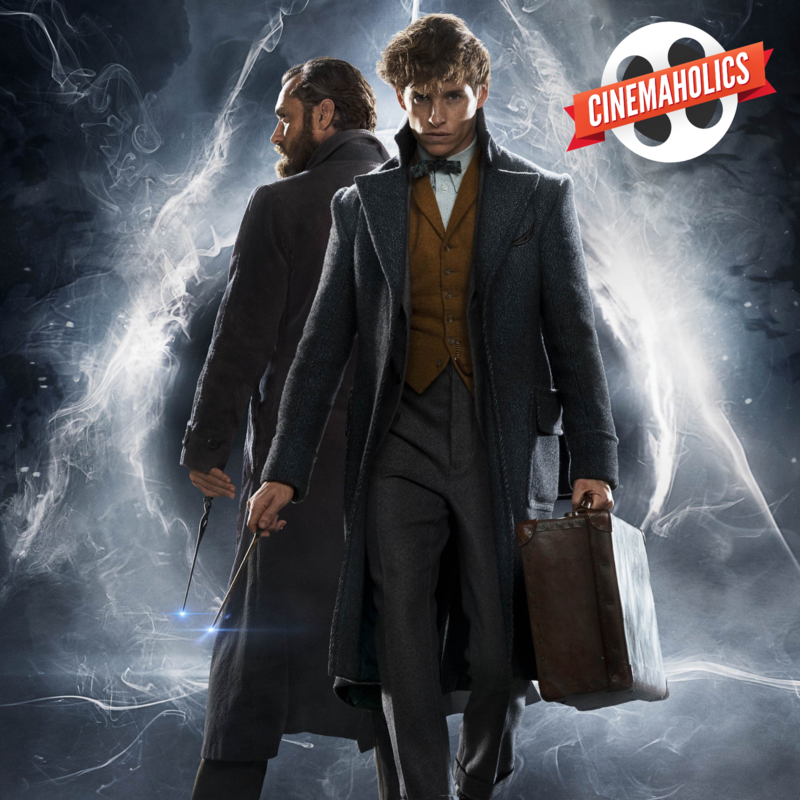 The prestige picture from Oscar-favorite Damien Chazelle and starring Ryan Gosling and Claire Foy captures the stoic, yet daredevil life of Neil Armstrong from his early days as an X-15 pilot to becoming the first man to walk on the moon. 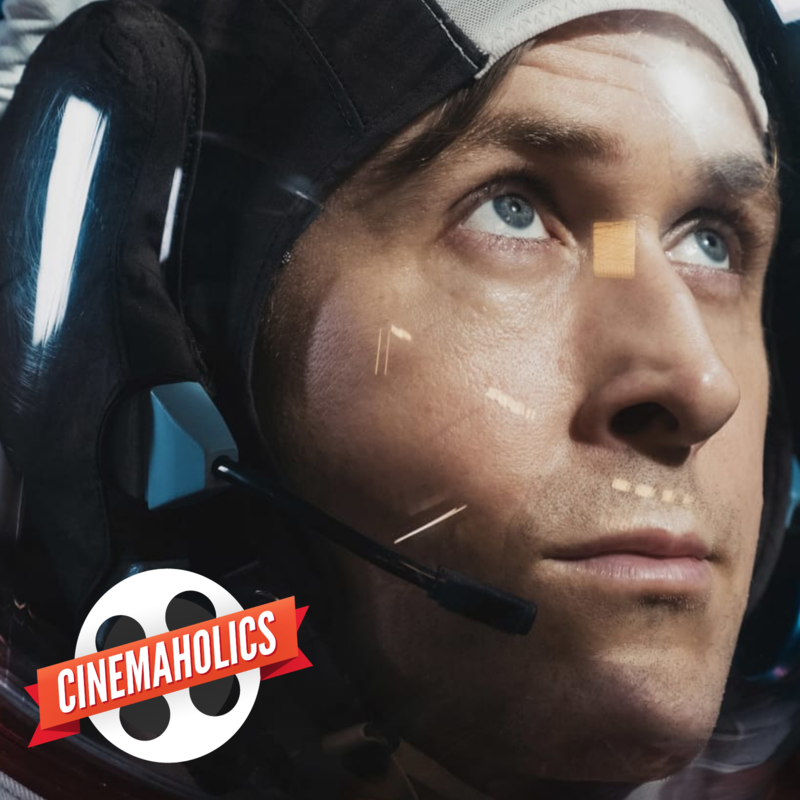 On the latest Cinemaholics, we discuss the film’s contribution to the moon landing legacy and the craft behind turning that fateful Apollo 11 mission into something truly traumatic and realistic, perfect for IMAX. 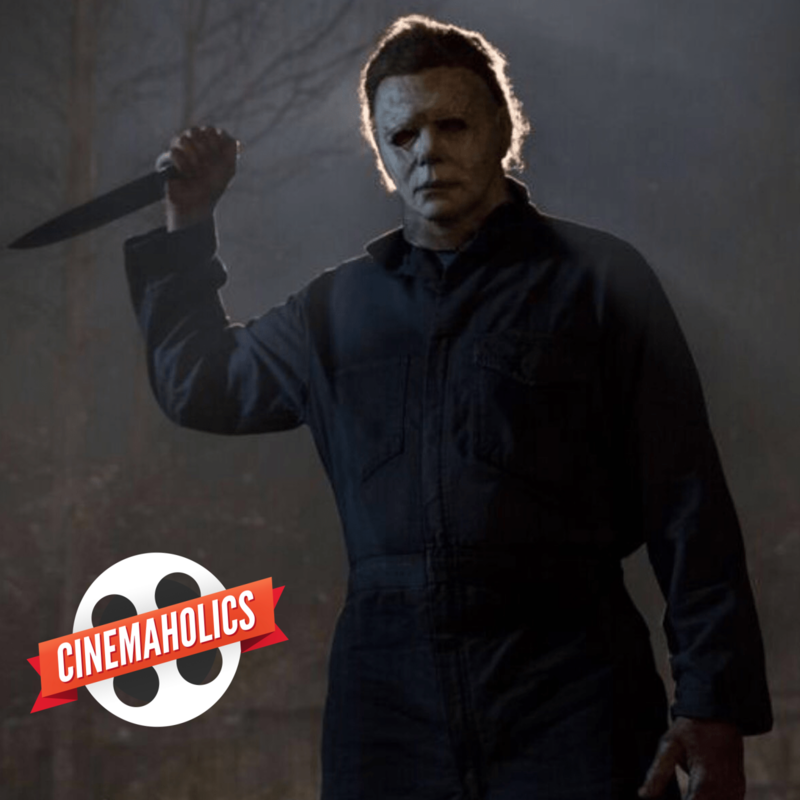 Next week: We’re watching Halloween and The Hate U Give. Let us know which film you think we should feature review, or if we should do another Double Feature. Plus, let us know which new films or TV shows you want us to mini review in the comments below. You can also become a patron and vote your decision in our weekly Patreon poll.